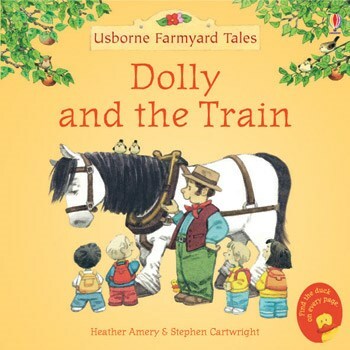 Can Dolly the horse save the day when the old steam train breaks down? Young children will love finding out what happens in this charming short story, specially written for new readers. Available as a mini paperback, or as an ebook with audio.